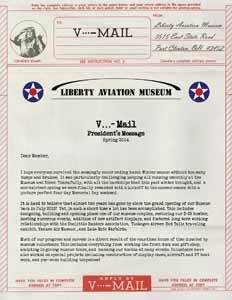 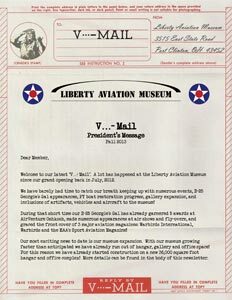 V...-Mail is the newsletter for members and supporters of the Liberty Aviation Museum. 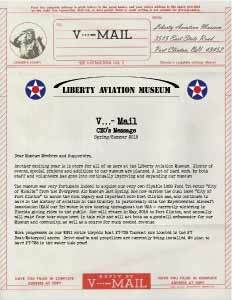 If you would like to keep on top of news and future plans at Liberty, we encourage you to join! 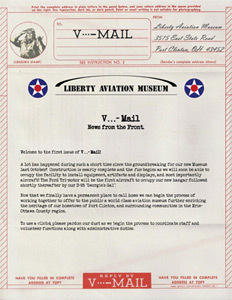 The past issues of V...-Mail newsletters archived here are in PDF format. 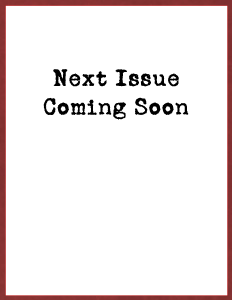 Click each issue to open it.